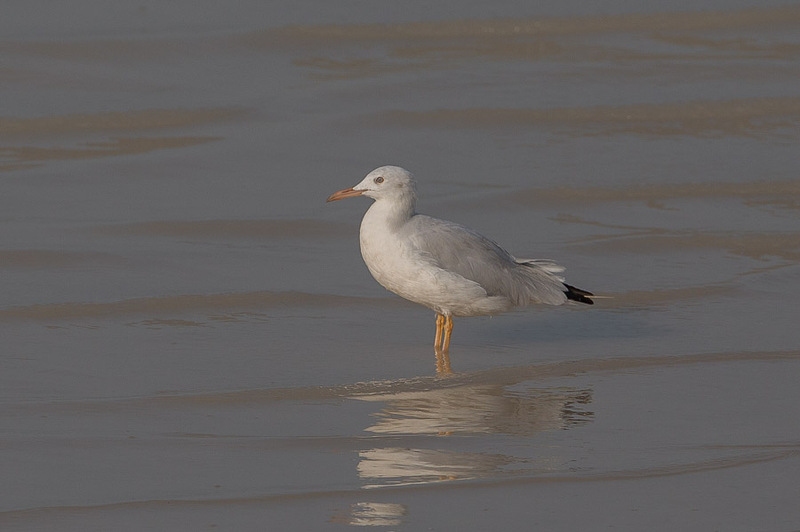 A trip to the Dhahran Expro Wader Roost after work produced a few waders but no real numbers yet. 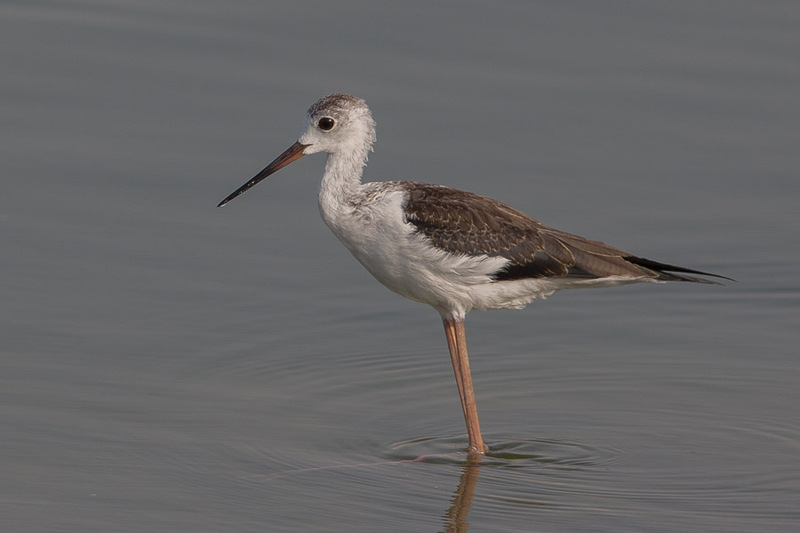 Greater Sand Plover numbers are well into the hundreds now and Lesser Sand Plover numbers are approaching 25 but otherwise numbers are steady. 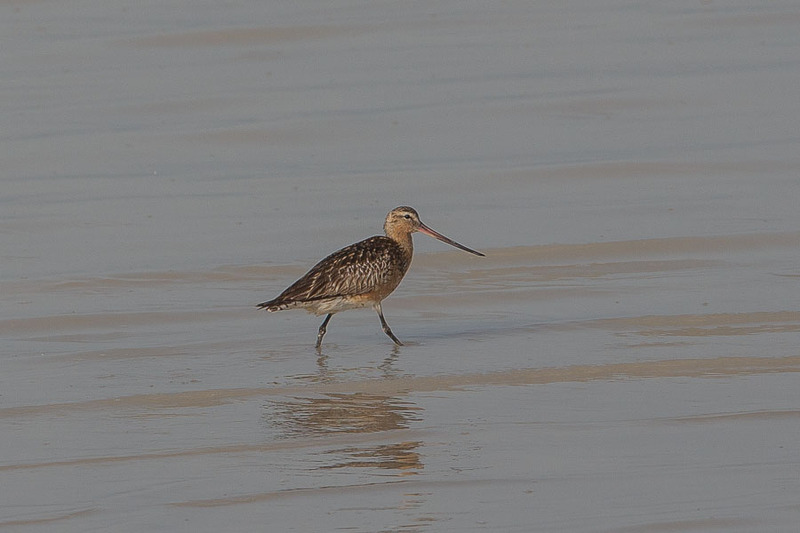 A few Eurasian Curlews and Whimbrels are now starting to return but the big numbers of Little Stint, Curlew Sandpipers and Dunlins have not really started yet with one or two of each species seen along with several Terek Sandpipers and Bar-tailed Godwits. 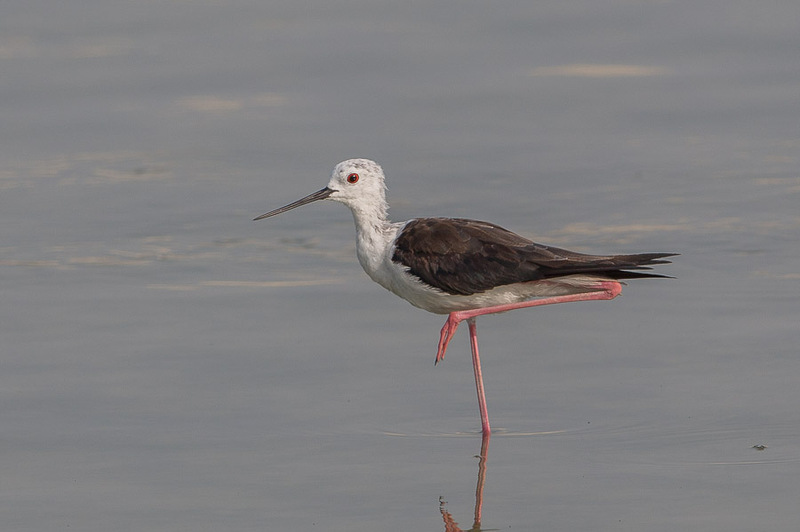 Black-winged stilts are still plentiful with a lot of well-grown juvenile birds among the few remaining adults. 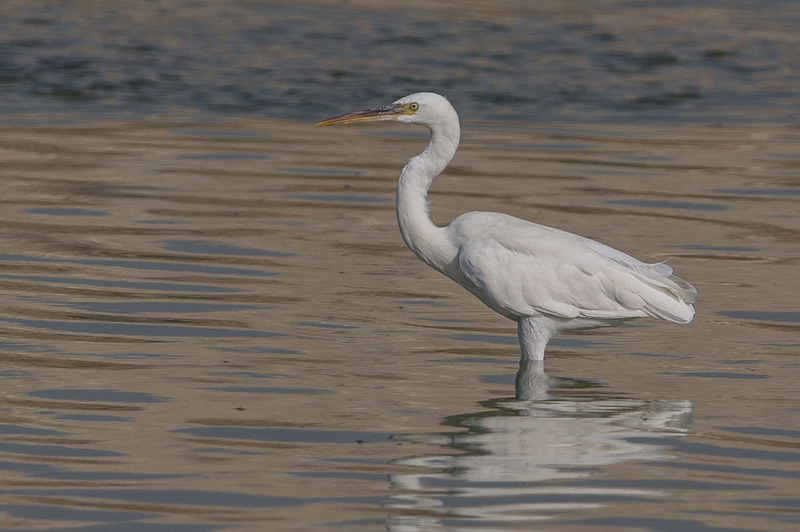 Other non wading birds of interest included several Indian Reef Herons of both colour morphs, ten Gull-billed Terns and several Slender-billed Gulls.